Health Screening - Diagnostic Healthcare Ltd.
Health Screening tests are an important part of preventive health care as they provide a comprehensive check-up to screen for major diseases such as cancer, cardiac disease and stroke. Heart Disease is the UK’s number 1 killer and strokes are the third most common cause of death in the UK. 80% of cases have no prior symptoms. These, along with liver and kidney disease often show no warning signs and are sometimes described as ‘silent killers’. By taking early action you can help prevent many of the diseases and learn how to make the right decisions for your health and well-being. 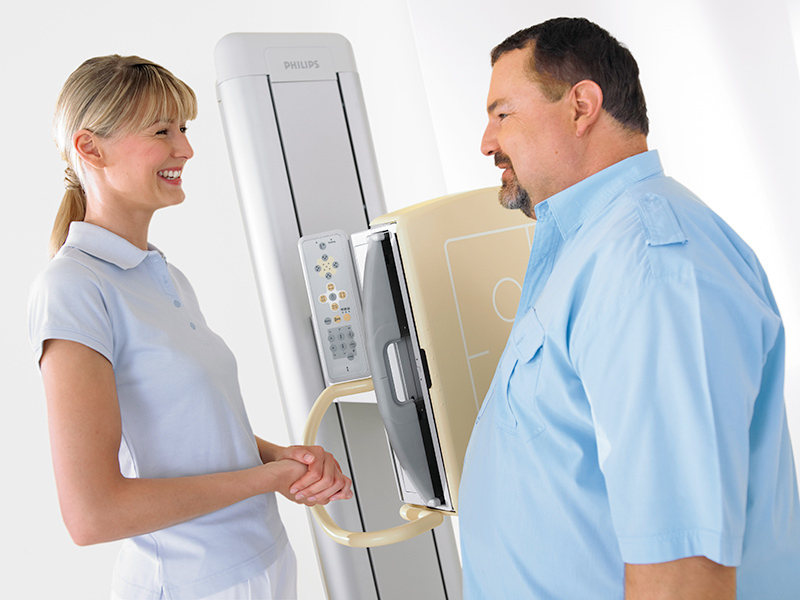 Diagnostic Healthcare offer a choice of Health screening packages to suit all requirements. Our Health Screening programme is doctor led. We work closely with our clinicians to ensure that the Health Screening programme includes the most appropriate health test and health assessment to get an accurate picture of your health at a given time. Our Health Screening programme is in line with best practice guidelines and standards. We provide Personalised Health Reports with comprehensive action plans to help minimise future health risks. Access to our clinicians –you can ring and talk to one of our Health Screening advisors about any health issues, and if necessary, receive a call back from our clinicians.